Stitch Fix, a personalized styling service that sends clothes and accessories right to your door, is the answer for those who dread packing and want new pieces to wear on upcoming trips without having to spend time shopping for them. 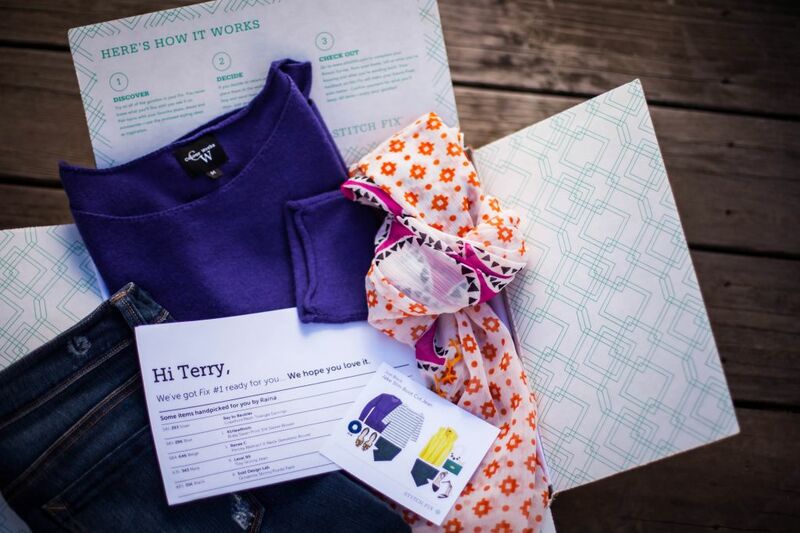 The popular subscription company sends customers a box with five hand-selected women’s clothing and accessory items to try on each month after they take in-depth surveys about sizing, style and pricing preferences. 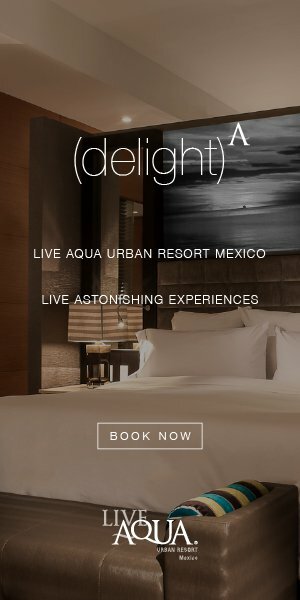 The fee for the personal shopping service is $20. If a client buys any of the items, the $20 styling fee is applied to her purchase. If she decides to keep all five pieces, she receives a 25 percent discount on the entire purchase. 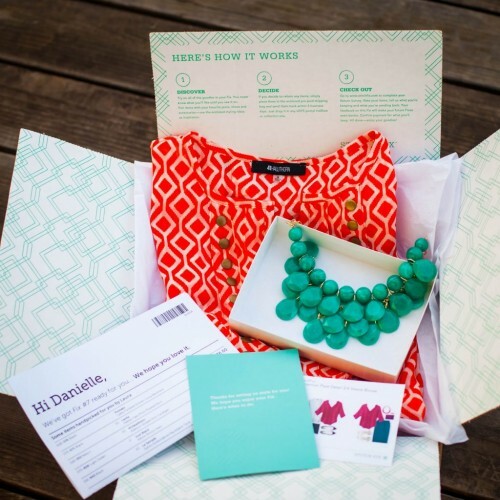 Recipients have three days to decide which items they would like to keep and can send back whatever they don’t want to Stitch Fix in a pre-paid envelope. Customers can also leave comments with their stylists, letting them know what worked for them, how items fit and what they weren’t a fan of so stylists are better informed on their likes and dislikes. If you know you are going somewhere in the near future, you can request a shipment and give Stitch Fix stylists specific details on what type of pieces you are looking to wear on your upcoming trip, where you’re going and a link to your Pinterest style board so they can see all the different types of clothes you have pinned. Visit the website to have all your shopping done for you.